China has proved to be a stumbling block as far as the success of Apple (and even Google) in the region is concerned. The country has made it difficult for these companies to operate in their technological space thanks to the tough regulations that are usually related to user privacy and security. Now, Apple seems to be the latest victim of the country’s antics. Apparently, China has stopped Apple from selling iPhone 6 and 6 Plus phones in the country. This is as a result of a ruling by a Beijing intellectual property board that claims Apple has violated Shenzhen Baili’s design patents with respect to these two 2014 flagships. This means that the American tech giant will no longer be selling its iPhone 6S and 6S Plus units in Beijing. 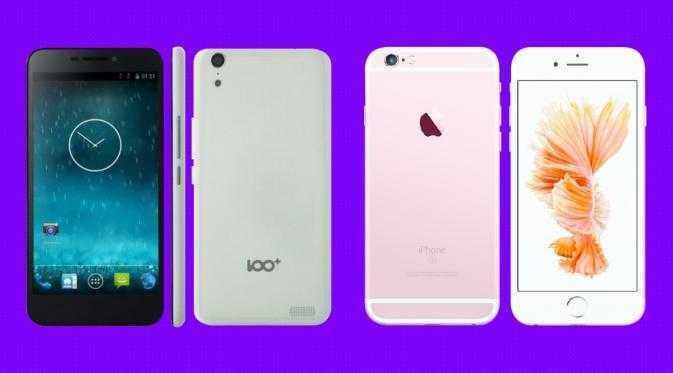 According to the ruling, Apple’s iPhone 6 and 6 Plus are a violation of the patents owned by the Baili 100C smartphone. In Apple’s view, this is incorrect and the company has vowed to appeal the board’s decision to halt the sales of iPhone 6 handsets in the region. This appeal means that those who still want to get hold of these phones can still buy them, but this will only last the duration that the order will be under review. Apple is working on releasing the new iPhone 7 and 7 Plus this coming September and just recently, the company had begun dropping the numbers sold with respect to iPhone 6 and 6 Plus as it makes way for the newer iPhone 6S, 6S Plus as well as the smaller iPhone SE. With this decision, Cupertino’s ambitious plans of spreading its wings to China, a market that it considers vital to its future success, have suffered a huge blow. The decision to stop iPhone 6 and 6 Plus sales in Beijing comes over a month following the loss of another legal battle involving the “iPhone” name, where Apple was preventing a Chinese leather manufacturer from using the name on its products. Apple also closed its iTunes Movies and iBooks services back in April. This path is doing the company no good, especially after investing a lot in developing the Chinese market.